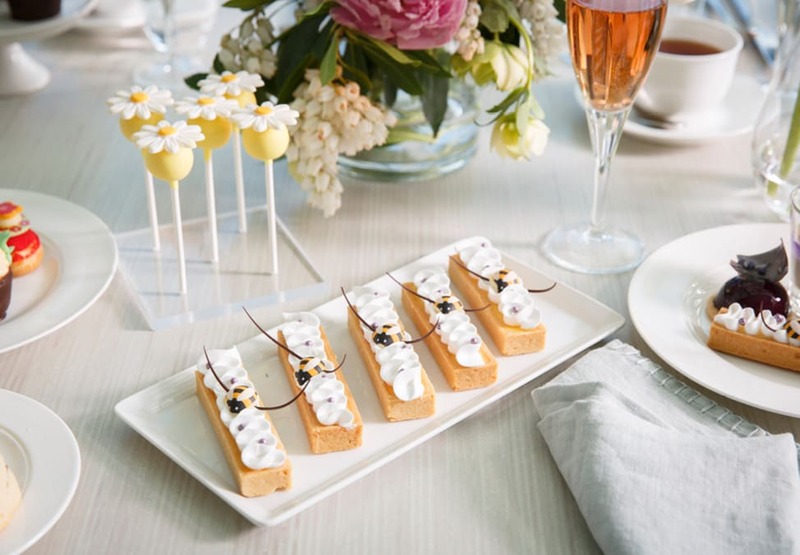 Conservatory invites you to indulge in an exclusive Afternoon Tea with visiting Executive Pastry Chef from London, Paul Thiéblemont. Enjoy a modern twist on a traditional high tea with Yorkshire Tart, Battenberg Cake, Braeburn Apple Tart and Plum Bakewell slice. 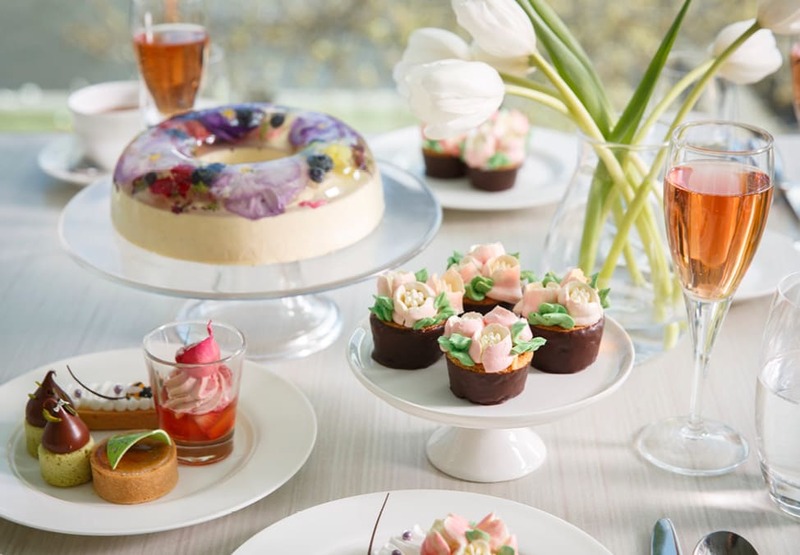 Thiéblemont will be with Crown Melbourne until 14 April however his dessert creations will remain available as part of the Conservatory Afternoon Tea offering until 30 June 2019. 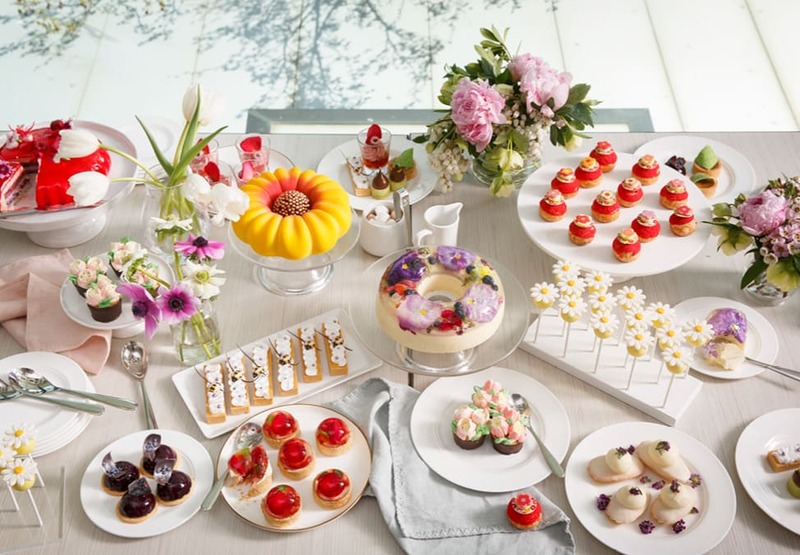 Don’t miss out on this very special and exclusive traditional English High Tea for a limited time only. Bookings are expected to exhaust quickly, book now to avoid disappointment. Offer ends Sunday 30 June 2019. Bookings essential and subject to availability. Prices subject to change. Images for illustration purposes only. Crown practises responsible service of alcohol. Treat yourself to a delectable selection of sandwiches, savories and sweets.